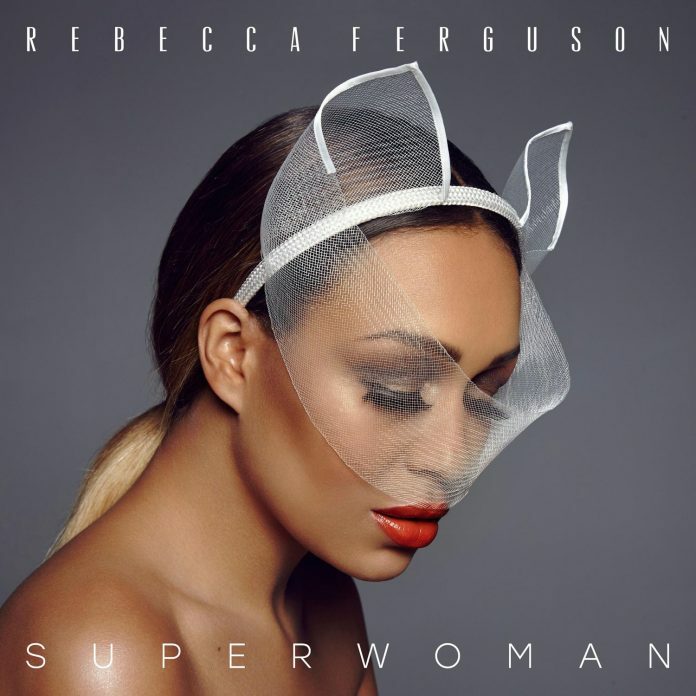 Rebecca Ferguson first warmed our hearts with her stunning voice on the X-factor back in 2010, where she came runner-up, beating One Direction. Since then she has remained in the music industry, writing and performing her own, often very personal, songs. Most recently she has released her new album ‘Superwoman’ in her home town of Liverpool at the Malmaison hotel, a rather posh establishment. The hotel was crammed full of people clamouring to reach the bar where the free drinks where being handed out, one of which was a lovely lemony number called ‘Superwoman’, for obvious reasons. These people were absolutely what you would describe as ‘music-y’, the sheer amount of hats and sunglasses on display was almost comical. Still, they were all quite audibly locals and they were very much enjoying the hospitality before the main event occurred. After I’d had my fill of canapes and mojitos it was time to see Ms. Ferguson do her thing in the flesh. People were crowded in front of the stage alongside a throng of guests lining the sizeable staircase behind us. The X-factor star made her way through the rear of the crowd to reach the stage, which was modestly dressed with a keyboard, a mic and a PA system. This bare-bones setup did away with any frills or tricks one might expect to see at an album launch event, instead it allowed for an intimate atmosphere to develop between the crowd and Ms. Ferguson. She began by introducing the lead single ‘Superwoman’ as a song that she felt she had needed when she had been down and out in the last year. Her honesty was endearing and clearly struck a chord with the crowd, I lost count of the times I heard a gaggle of scousers saying “Aw she’s lovely isn’t she”. The song itself was an exercise in restraint, Ms. Ferguson has the pipes to blow your face off but here she kept it down and focused the attention on her lyrics, “I never ever said I was a superwoman”. This line, repeated throughout, brings home the fact that a huge amount of pressure and expectation is placed on X-factor stars once the show has finished, it is also true for any solo artist trying to make a name for themselves in the industry. It was an admittance of her humanity and the limits she can and quite clearly has reached in the past. After the set she took to taking pictures with the crowd and took the time to talk to everybody who approached her. A testament to her character, she came across as a resoundingly nice person, deeply devoted to her work. It was an incredibly heartwarming evening for all. The free drinks didn’t hurt either. I’d never given her a second thought after her X-factor stint ended but now I shall eat my words and say that the show uncovered some actual talent in Ms. Ferguson. Her music is personal and reserved, not merely an exhibition of what her vocal chords can do. Previous articleAmber Rudd and Theresa May have declared war on international students - so why should I stay?